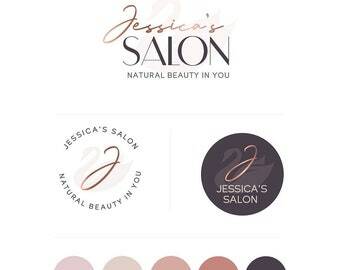 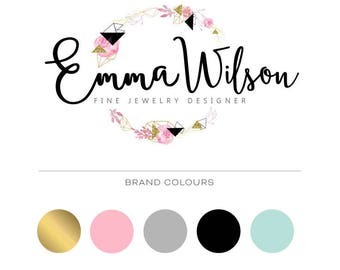 Beautiful, digitally crafted logo design with thin, elegant frame. 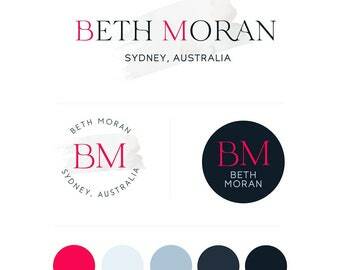 This professional design features a combination of teal blue, dark mauve and coral ( colours can be changed). 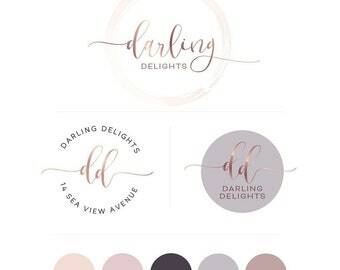 A duo of sctipt and sans-serif fonts with wavy accents make this logo a truly stunning, classy, yet modern looking proposal.